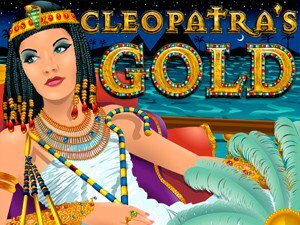 Cleopatra’s Gold is the fantastic 5-reel 20 payline slot machine that invites you into a world of riches in spellbinding fashion in the realm of an ancient Egyptian dynasty. Explore the majesty of the pyramids with animated symbols and sparkling jewels. Cleopatra is the wild and the Pyramid is the scatter symbol. When the Cleopatra Wild appears, it substitutes all other symbols except for scattered Pyramids. The prize is doubled when one or more Cleopatra symbols appear in a winning combination. 15 free games are awarded when 3 or more Pyramids appear anywhere. During the feature, all prizes are tripled. 15 additional free games are won if 3 or more scattered Pyramids occur in a free game. Get Cleopatra 5 times on the paylines and win up to 10,000 coins! 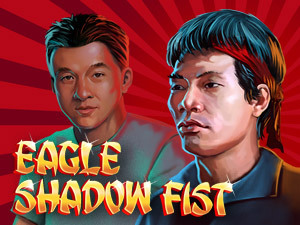 This game also features a random jackpot, which can be won at the conclusion of any game. The jackpot is triggered at random and Jackpot wins are added to other wins. All symbols pay left to right except scatters. 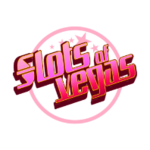 Cleopatra slots also features the Autoplay feature, and betting options are adjustable from $0.20-$2.00. The paylines also can be adjusted at the bottom or sides of the screen with 1-20. The maximum win per spin is 50,000 times the bet per line. Cleopatra’s Gold is an exciting slot game ready to enthrall players with its color design and customizable betting options, and historic feel. 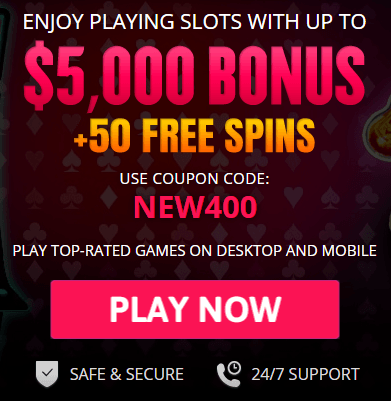 The USA Online Casino team is proud to present its list of the top online casino sites that offer Cleopatra’s Gold online slots for real money. 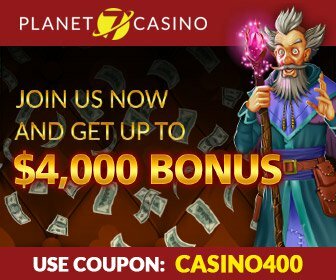 Register quick and easy for a free player account via the links, and choose your method of payment to start playing Cleopatra’s Gold slots online to win real money. Click Spin to get the reels rolling in Cleopatra’s Gold. This spectacular slot machine has adjustable betting options from $0.20 to the maximum $2.00. The up/down arrows adjust your wager. We suggest setting your bet to max to earn the most from winning payline combinations. Cleopatra’s Gold offers 20 variable paylines marked 1-20, adjustable at the lines or side of the game screen. All awards and free games are awarded at the triggering line. 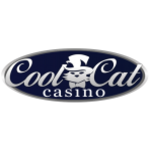 Bet to suit your bankroll. ‘Autoplay’ lets you spin the reels effortlessly. Cleopatra is the wild symbol, and counts for all symbol except scatters. The Pyramid symbol is the scatter symbol, and the appearance of scatters unlocks the Free Game feature and tripled prizes. 15 free games are awarded when three or more Pyramids appear. During the feature, all prizes are tripled. Get the Cleopatra symbol five times and earn up to 10,000 coins. 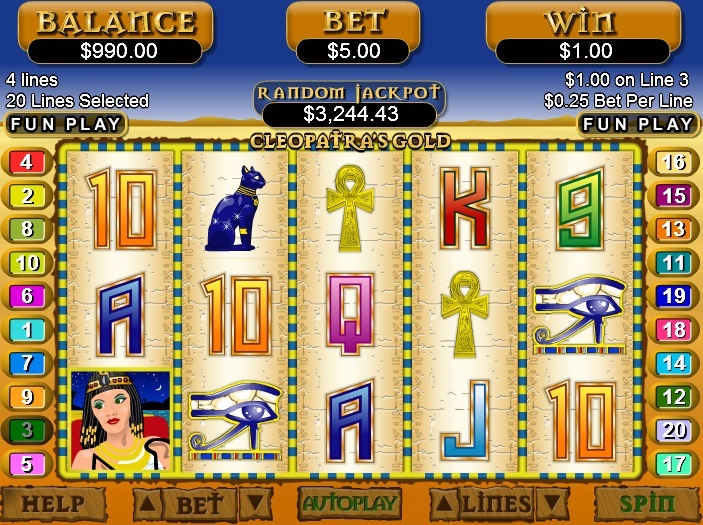 Cleopatra’s Gold also features a random jackpot, which can be won at the conclusion of any game. How do I win real money playing Cleopatra’s Gold slots? With adjustable paylines, your options are plenty. It is worth setting your wager to max to earn the maximum amount from winning combinations. 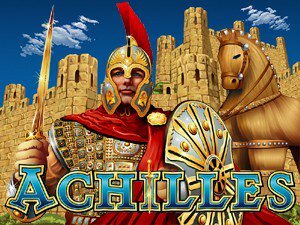 What online site should I visit to play Cleopatra’s Gold slots? Simply check our list of the most trusted online casinos sites that offer Cleopatra’s Gold slots for real money. Does Cleopatra’s Gold slots offer a jackpot? Yes. This riveting slots game features a progressive jackpot that can be won at the conclusion of any game. 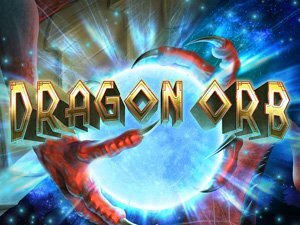 USA Online Casino has put together a list of the best online casinos that games related to the exotic Cleopatra’s Gold slots game. These exciting slots are sure to shower you in riches, offering nonstop fun every time you spin. Check our related games for your chance to play for real money or practice, and win!